As photographers, we're a fickle bunch. While allowing film to drop out of the limelight almost entirely, we still want our clinically clean digital images to retain the warmth and richness of film. 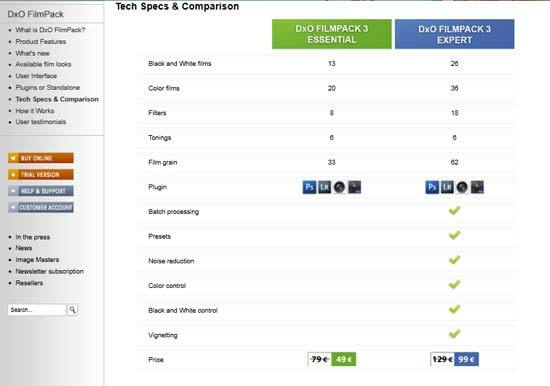 Essentially we want the best of both worlds and that's what DxO aims to provide with their Filmpack 3 software. In this review, we're testing version 3 which offers an expanded number of film looks, an upgraded user interface, better integration with the workflow and new colour and black & white conversion controls. Priced at £99, if you love the look of film but don't want the expense or rigmarole that comes with it, our DxO Filmpack 3 review will decide whether it's worth the outlay. We were downloading multiple programs at the same time as the DxO Filmpack 3 but it's relatively small so still only took a few minutes. Once downloading has finished, it has to be installed which takes around the same amount of time. You'll need your licence key at this stage or you can try it out on a trial basis for 31 days and either the Essential or Expert version can be chosen. 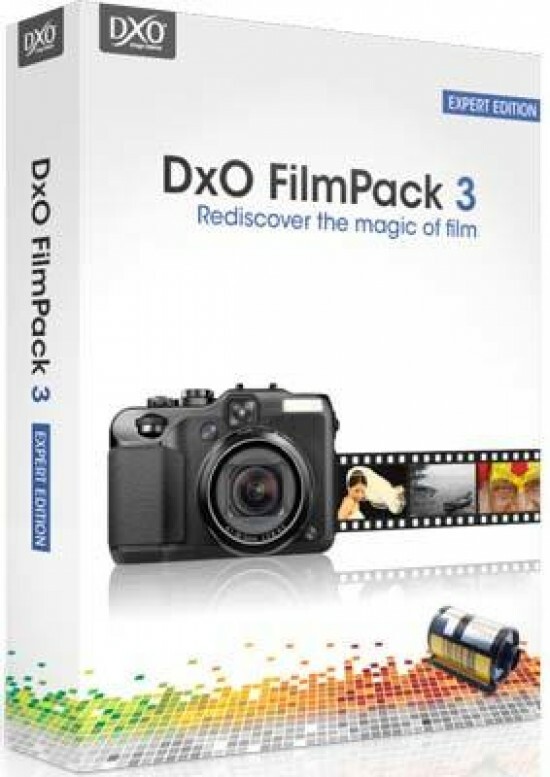 The program works as a standalone option and a new feature is that Filmpack 3 works as a plug-in with DxO Optics Pro, Apple Aperture, Adobe Photoshop and Lightroom. Using it as a standalone is simple enough, just click on the desktop icon to launch, load a file and start editing. 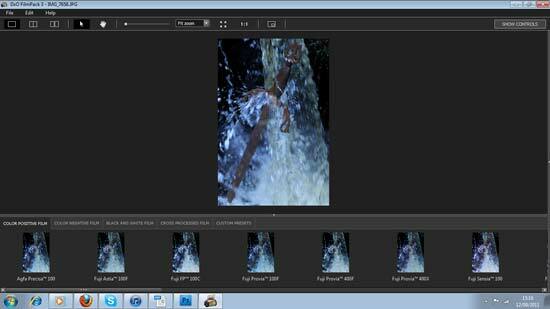 In Photoshop open a picture, go to filters, DxO Labs and choose Filmpack 3 from the list. Whether you load from the desktop or Photoshop, the same window will open for processing your pictures but we found it's faster from the desktop. One of the new changes to DxO Filmpack can be seen as soon as the program is started up. DxO have darkened he background so it's easier to see your pictures. The main window is a simple affair with only 3 tabs which don't have that much going on in them and this is all part of the simple workflow that DxO have worked on. Below the tabs you can choose how you'd like to have the preview screen. The options are just the finished product showing; a single image with the before & after processing shown split down the middle or two separate pictures of before and after. There's a sliding scale to zoom in or you can choose from the preset magnifying options from 25% to 200%. Alongside the zoom options, there's a quick 1:1 scale button which pushes it out to 100% while the four arrows brings it back to a fit to screen size. A new navigator has been added for moving around the main picture easier when you've zoomed in. *Indicates new films added to Filmpack 3.